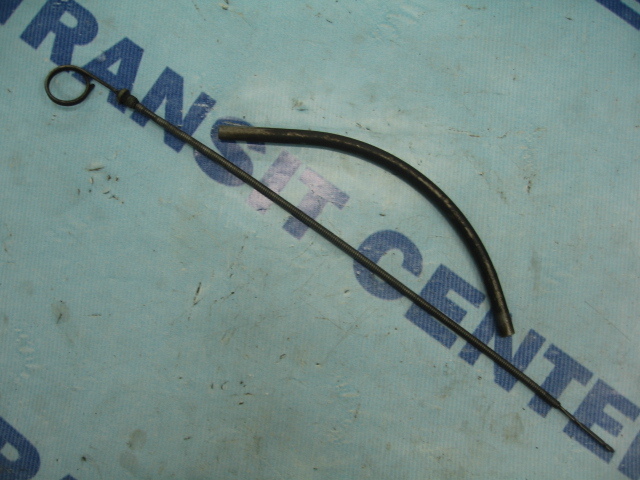 Dipstick with tube gasoline engine 2.0 OHC and 1.6 OHC engine installed in the Ford Transit 1984-1991, and so on models MK2 and MK3. 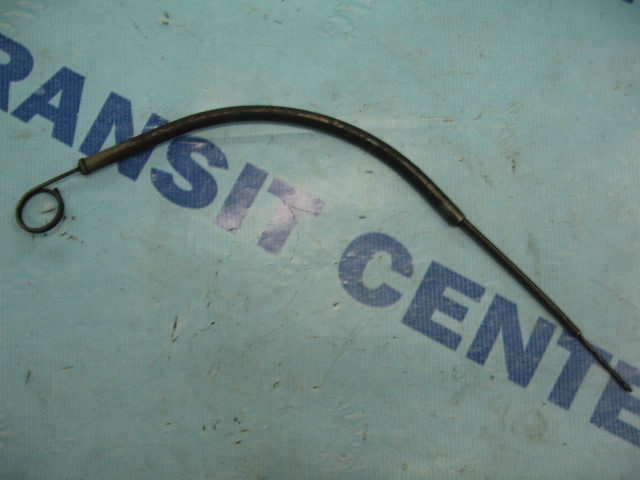 This item offered oil level with the dipstick with tube clamping gasoline engine harder and harder commercially available. 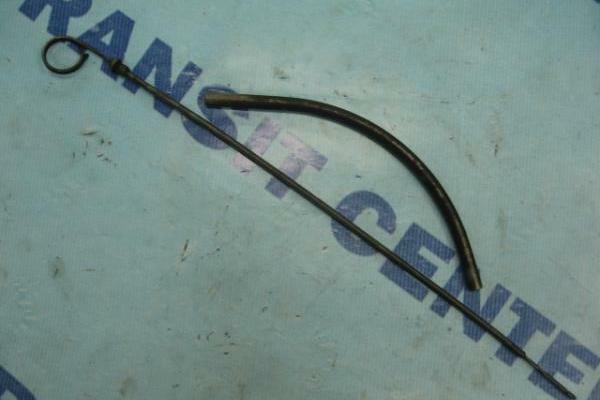 Dipstick is the original used parts for Ford Transit in good condition visually. 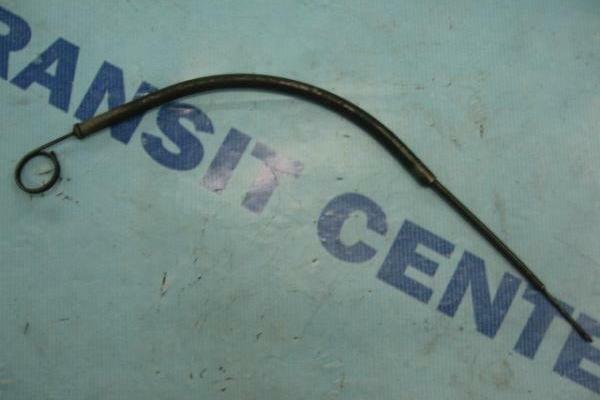 The length of the dipstick is 46.5 centimeters.